I found a lady who made these Tee Shirts a couple of years ago. 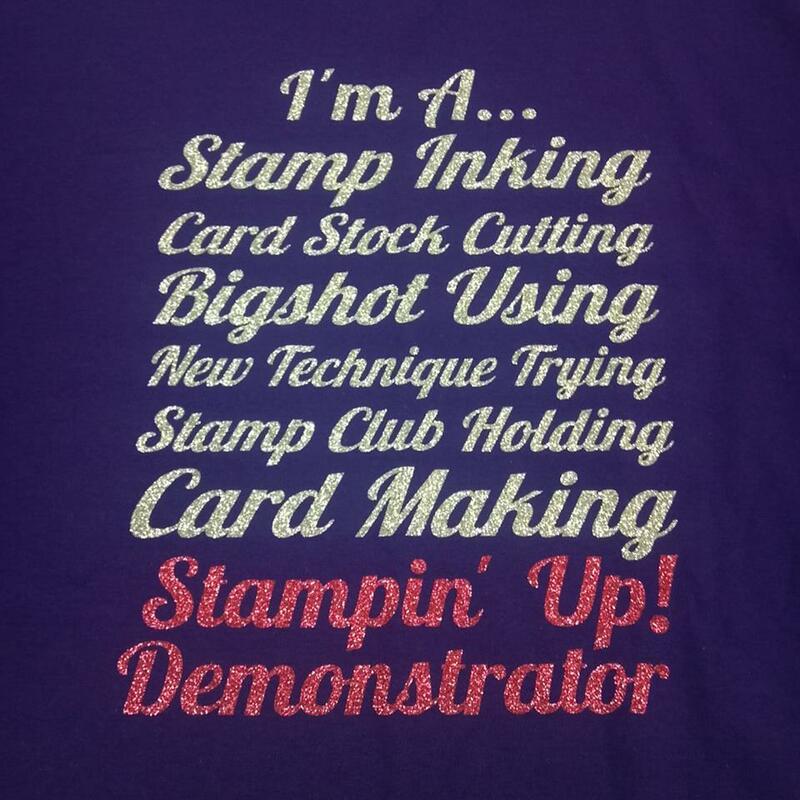 It is a purple tee shirt with silver and bright pink glitter lettering. 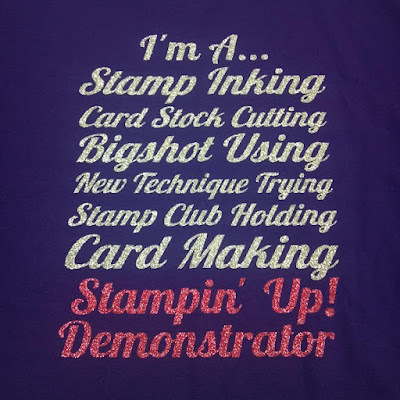 I don't remember who she is but she also made shirts for ball teams, family reunions and other type shirts at the time. I had taken a close up photo of the front of it and posted it on my personal Facebook page. It came through my "memories" today on Facebook. I really need to remember to wear this shirt more often!